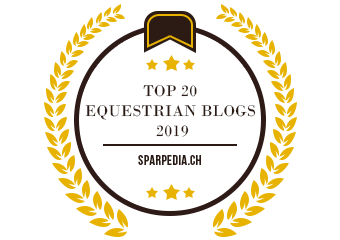 Horsey Stuff • news • No Social Share • Our ProgressE-Dressage Awards Press Release! Prefer to listen to this post? 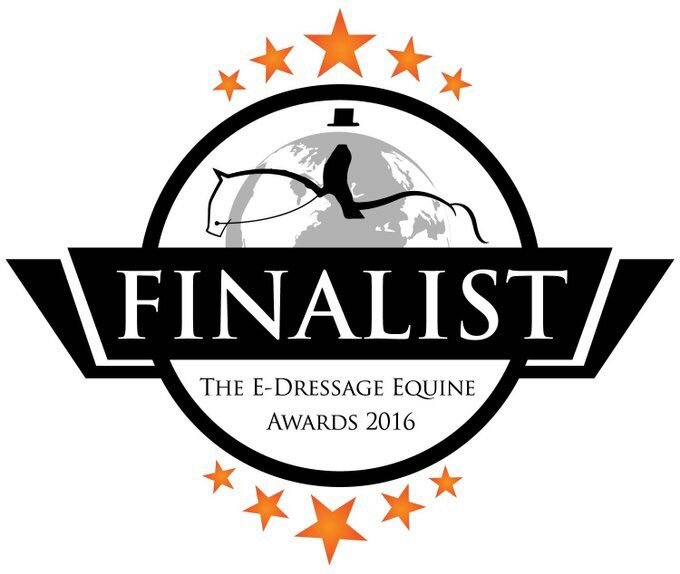 Please find below our official press release for the E-Dressage awards at the Autumn Ball. I start can’t believe we have made it to be a finalist. This blog has grown to be so much more since it started April last year as a University Business project! So pleased with our progress and can’t wait for the awards night next month. It will be a fantastic night out win or lose! Why do Equestrians care less about the Paralympics? 5 things to do when you can’t ride. 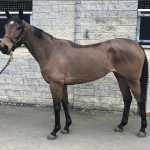 Buying an ex racehorse: problems to look for and avoid! Managing young horses: based on Growth Plates. Should you breed a mare with Kissing Spines? 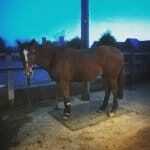 What weight rug should my horse wear? Pam at The Horse and Human Wellness Project on 5 things to do when you can’t ride. 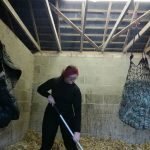 Roosa on Should you trim horses whiskers? 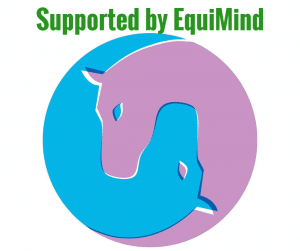 EquiPepper was born from Ruby’s love of thoroughbreds and passion to change the negative stigma surrounding the breed. 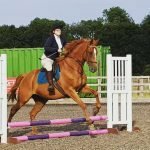 Inspired by her first horse and ex racehorse Highland Rain, EquiPepper aims to improve the welfare of horses around the world by educating horse owners. © Ruby Butchers and EquiPepper, 2019. Unauthorized use and/or duplication of this material without express and written permission from this site’s author and/or owner is strictly prohibited. 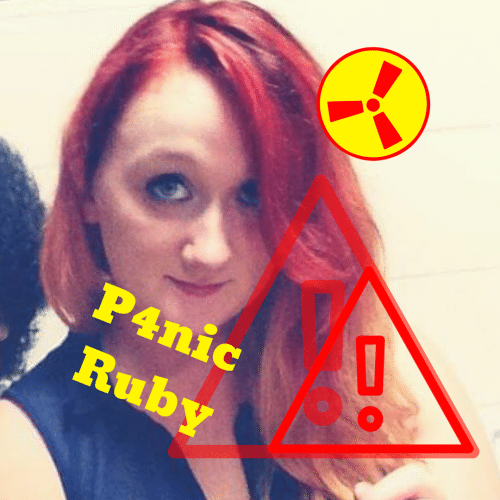 Excerpts and links may be used, provided that full and clear credit is given to Ruby Butchers and EquiPepper with appropriate and specific direction to the original content.